Manuela Siebert is your first contact partner in my office in Berlin. She coordinates my appointments and works at the interface between organizational and content-related preparation of the committees and the bodies of our parliamentary group. 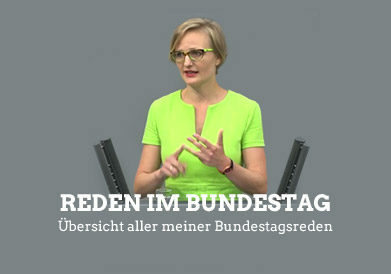 She is furthermore responsible for the communication with the administration of the German Bundestag. The introduction of new employees and trainees lays also in her field of competence. 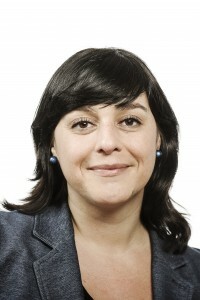 Manuela has been working for The Greens in the Bundestag since November 2006. 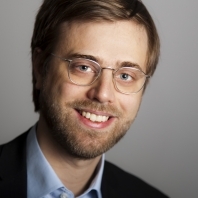 Daniel Stöckert is the Head of Office in Berlin. Prior to that, he worked in the headquarter of the Green party and studied political and administrative science with a focus on Europe. Louisa Plasberg is Policy Advisor in my office. She studied Public Policy and Economics in Mannheim, Berlin and New York. In her previous positions, she worked at the General Secretariat of the Council of the European Union, in a political consultancy and in NRW’s Labour Ministry. We also have trainees here in the office in Berlin, who usually stay for three months. 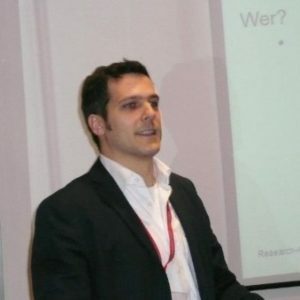 Johannes Scharr is one of your contact persons in my office in Heidelberg. He worked as coordinator at the University Heidelberg and as a guide at the Friedrich Ebert Museum Heidelberg. 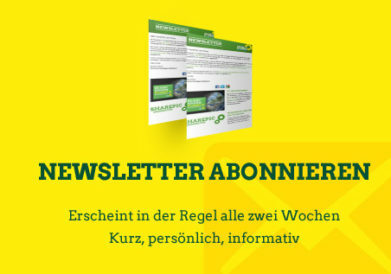 As a personal assistant to a green member of the state parliament of Baden-Württemberg he worked in the field of educational policy. He lived in Gothenburg, where he was amongst other things campaigning for the Swedish Green Party. He was an associated member of the post-graduate programme “Vergegenwärtigungen. Repräsentationen der Shoah“ (Representations of the Shoah) in Hamburg and is working on a PhD-project at Heidelberg University. Kathrin Rabus (currently on parental leave) studied sociology and educational science in Heidelberg. She mainly supports the office through the organization of projects and events. For many years she has been working in Heidelberg or Stuttgart for The Greens: as research assistance, director, or personal assistant. Furthermore, she runs an office for theatrical literature, moderates and organizes cultural events. 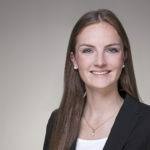 Frieda Fiedler supports my office in Heidelberg as student assistant. She is studying media and communication science within the bachelor for culture and economy of the University Mannheim. Beside her studies she is head of the local council for youth affairs Weinheim. 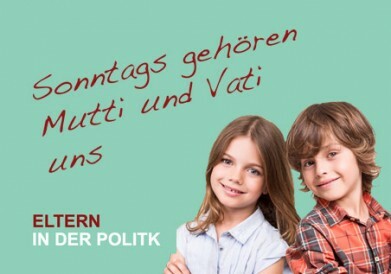 Furthermore she is the co-founder of „Weinheim bleibt bunt“, an alliance against right-wing extremism.